Americans waste food. Perhaps 130 billion pounds of it. Maybe 40% of what we grow. I know, that doesn’t seem possible. But the Department of Agriculture has made these grim estimates for us. Embarrassing estimates. Much of the waste is not intentional. Some food in the supermarket just does not get bought. 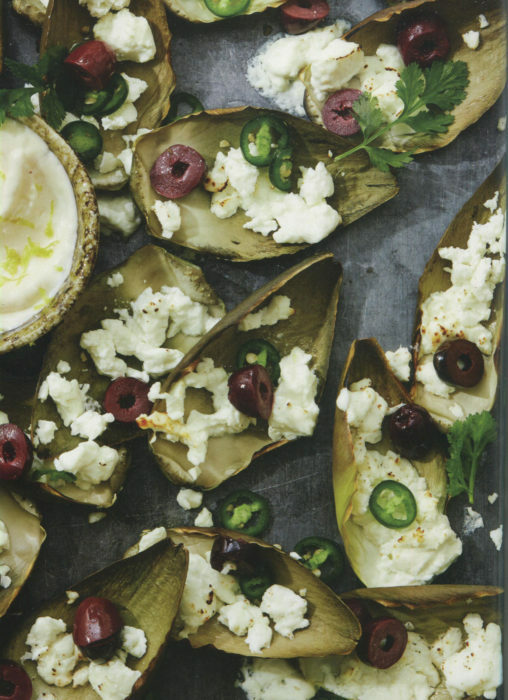 Sometimes we don’t eat everything in our fridge. And sometimes we just create waste right from the start. Scraps. We make scraps. We cut off stems and leaves. We toss fruit cores aside. Cheese rind is discarded. Peels and tops are generated and shoved aside. The liquid in that can of beans is poured down the drain. What good are they anyway? There is page after page of surprise here. And more. 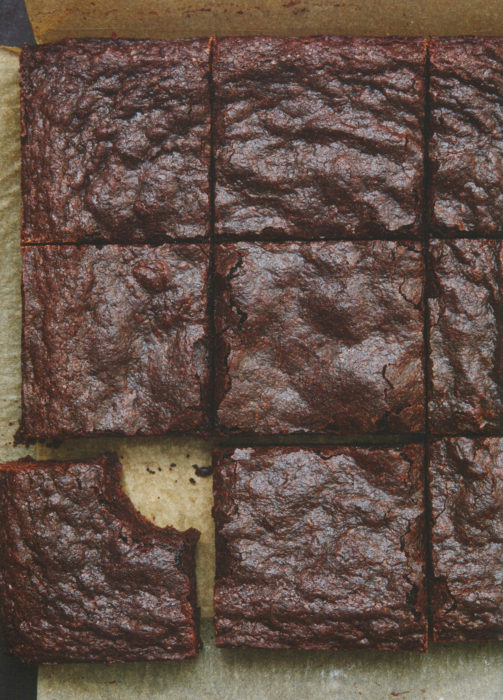 Expansion of your recipe portfolio. Cost savings to be sure. And much less waste. 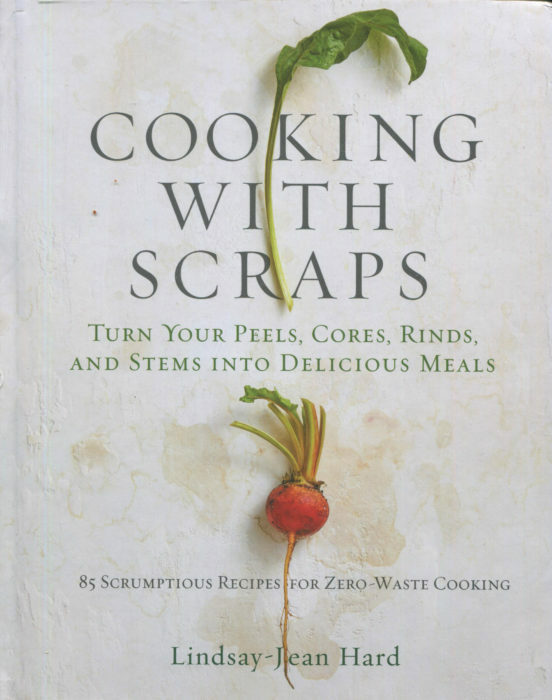 Cooking with Scraps is a win-win book. Where to begin? Oh, that Beet Peel Margarita!